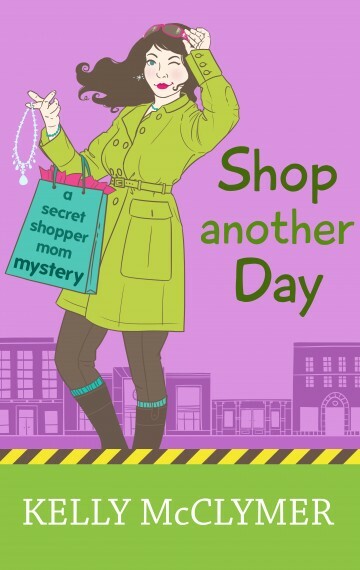 Despite her habit of turning up criminals, Molly Harbison still loves her job as a mystery shopper. Usually. When she is caught up in a jewelry store heist at the same moment she witnesses a fellow PTA mom’s husband buying a diamond necklace for his mistress, she sees trouble ahead. And that’s before FBI agent James Connery comes calling to ask for Molly’s help catching the thieves. There’s only one thing Molly is sure of — she’s not going to let anything stop her from ensuring her son gets into the new Gifted and Challenged class. Not jewel thieves, cheating spouses, the FBI, or a dubious husband.